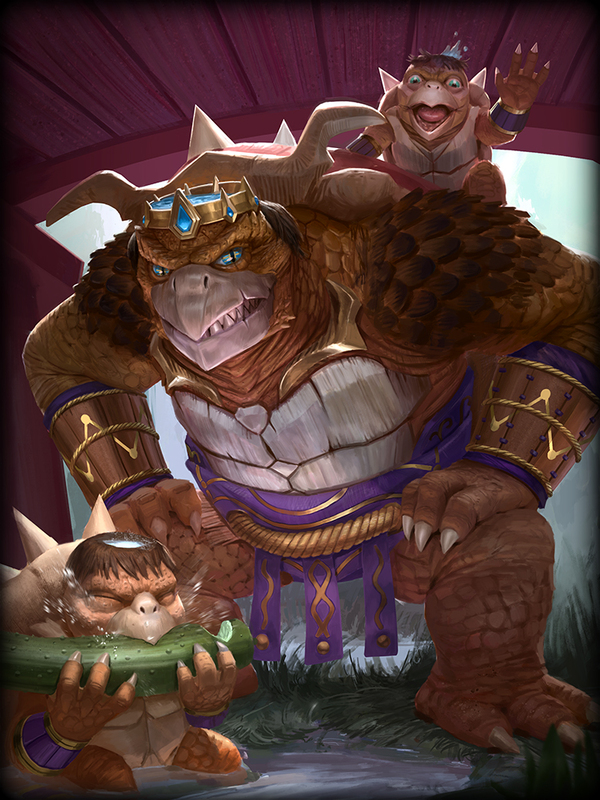 Kuzenbo led his nine thousand Kappa followers to Japan, were they harried river villages and fishing boats, using their unnatural strength to pull mortals below. So clever, so hungry had the Kappa become, that Japan’s army marched to fight back, but they were no match. As the bowl-shaped indentation atop a Kappa’s head is filled with water, that Kappa grows immensely stronger – far stronger than a mortal. Yet, bound by their strange sense of honor, a Kappa must bow when bowed to, spilling their power upon the ground. It is the only known way to defeat one. Each time Kuzenbo takes 2% of his Maximum Health worth of Damage, pre-mitigation, he is granted a Stack of 1.5% Damage Reduction as the bowl of water atop his head fills (Max 10 Stacks). Stacks last 10s and are refreshed each time he gains another. When he is Knocked Up, Knocked Back, Grabbed, Pulled, Banished or otherwise disrupted, the bowl loses half of its Stacks until he begins to fill it again. Kuzenbo summons and throws the powerful NeNe Kappa, who can ricochet off of walls. After firing, if the NeNe Kappa bounces off of a wall, it will travel 70 units from that point up to a maximum of 2 bounces. If an Enemy God is hit by the NeNe Kappa, it will deal burst forth from its shell and attack them. The Spikes on Kuzenbo’s shell extend out, reflecting a percentage of the damage enemies deal to Kuzenbo back at them. While active, each time Kuzenbo takes damage, the cooldown on NeNe Kappa is reduced. % Reflected of damage taken: 20/25/30/35/40%. Cooldown Reduced per Hit: .2/.3/.4/.5/.6s. 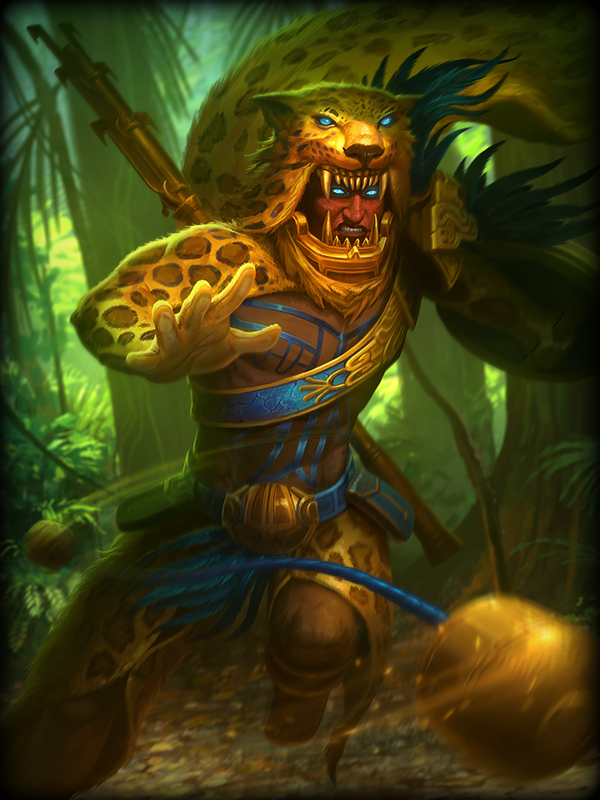 Kuzenbo charges forward, immune to Slows and Roots, damaging Enemy Minions and using his immense strength to push the first Enemy God he hits along with him. 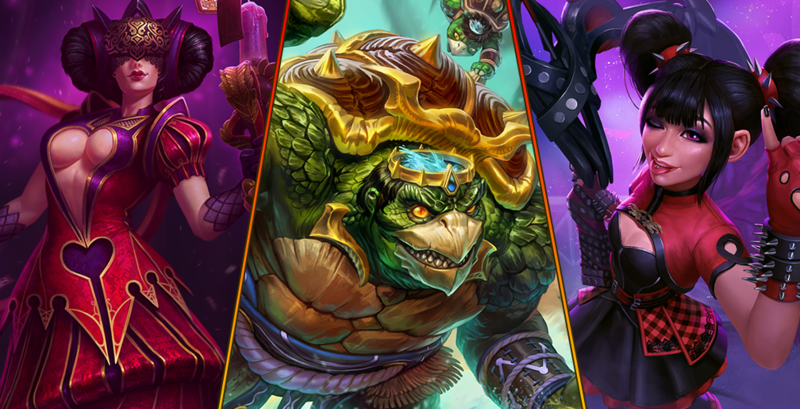 Each subsequent God he hits deals damage to both that God and the God Kuzenbo is pushing. Colliding with a wall will also deal damage to the pushed God. 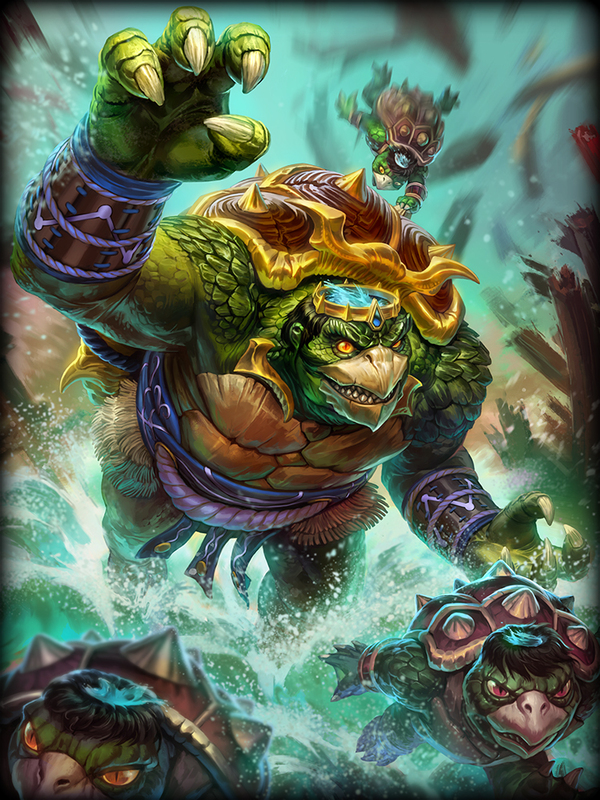 Kuzenbo pulls himself inwards under his shell and spins, summoning fierce currents that knock Enemies back, increase his Movement Speed, and allow him to move freely in all directions. Damage after the first spin is reduced by 50%. 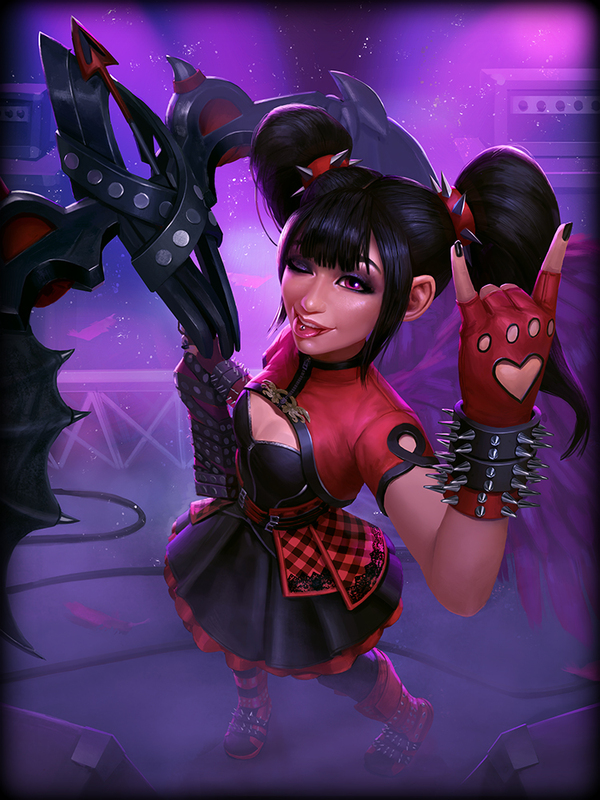 Mini-metal Jing Wei – ??? 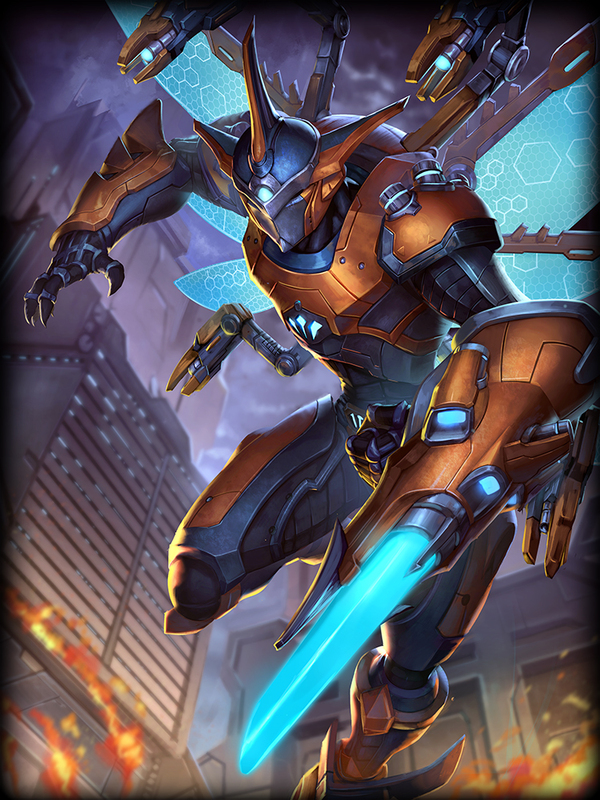 Swarm Sentry Ah Muzen Cab – ??? Updated the Lobby description for Clash. Players will now only see the Team Boosters menu on queues that allow for rewards to be earned. Adjusted the size of Demonic Pact Anubis to allow for better visibility on his final form. 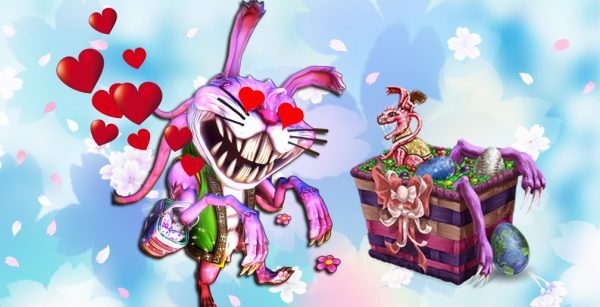 Players have been enjoying the new Clash map’s artwork and gameplay but we received feedback that the new XP spooling, jungle buff strength, and low Base Health of the monsters made level rate too fast and caused the map to snowball. We are making some adjustments to help alleviate two of those concerns, but are holding off on adjusting XP Spooling changes for now. We still feel XP Spooling is a positive change and was added to help keep teams more even by keeping levels closer. How the pace of game feels after these changes will help us decide if lowering the XP Spooling is needed. Base Health increased from 3200 → 5600. Health per min. increased from 130 → 145. Reduced CDR from 20% → 15%. Reduced MP5 from 75 → 50. Increased Respawn Time from 90s → 120s. Reduced Magical Power gained from 70 → 50. Reduced Physical Power gained from 50 → 30. Reduced Magical Power gained from 100 → 70. Reduced Physical Power gained from 80 → 50. Increased Physical Power from 30 → 42. Added channeling FX for the Titan when they are opening a Portal in their Base. Increased Cost from 1500g → 1700g. Increased Cost from 2600g → 2800g. Reduced Physical Power from 30 → 20. Increased Cost from 2200g → 2400g. 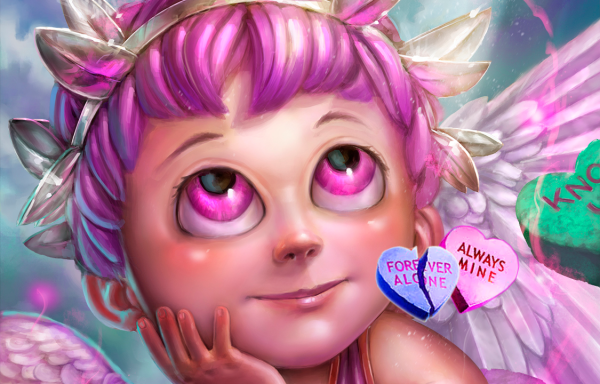 We discovered an issue where Aphrodite has been sharing a lot more Mana Regeneration with Kiss than her description says she does. 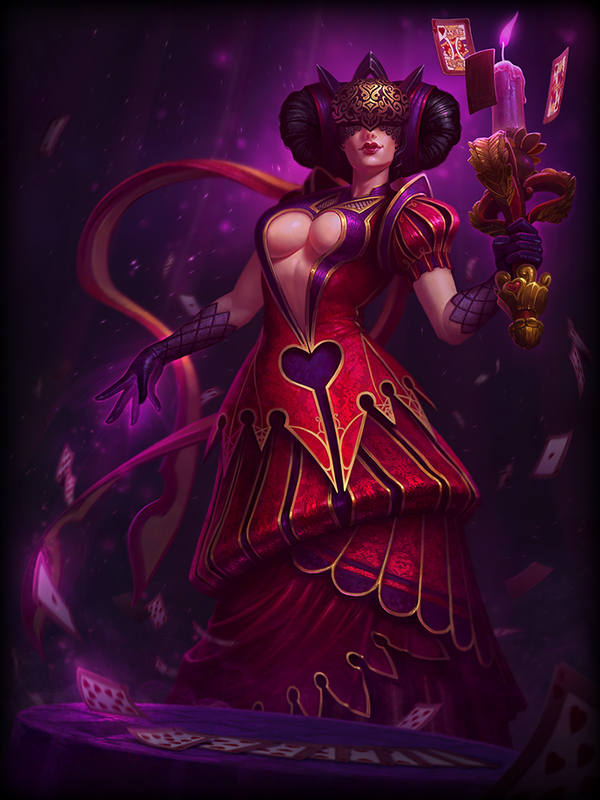 She has been performing in a solid spot and reducing this effect that players have been using would be a large nerf. We have instead decided to update the tooltip to the now correct value. Kiss: Updated the description of this ability to correctly indicate that Aphrodite shares 70% of all Mana regenerated by Aphrodite, not 30%. Chiron has been struggling to compete with other ability based hunters. Chiron can fire basic attacks while using Giddyup! which will now hit a lot harder, rewarding Chiron for using this ability aggressively. 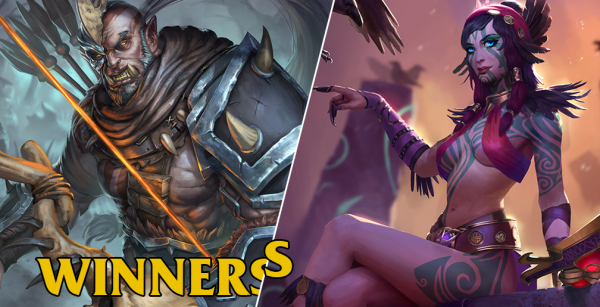 Centaurus will also deal more damage to help him secure kills. These two changes combined should give Chiron that extra kick to allow him to better compete with other hunters. Giddyup! : Chiron now receives a Physical Power Buff of 10/20/30/40/50 for the duration of his Charge. Centaurus: Increased Damage from 100/145/190/235/280 → 130/175/220/265/310. 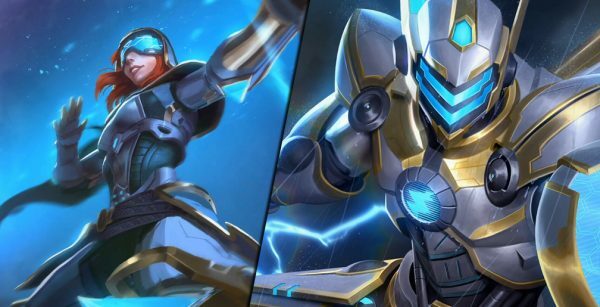 The results of Chronos’ adjustments in the Season 4 patch prove that he needs some additional changes to reach a good point of balance. With his boxing potential brought down we began exploring other ways to empower his kit regardless of his item build. The first thing we wanted to improve was the way Accelerate feels, so it now provides much more movement speed. Chronos also could use some additional damage in his kit since he needs to make the choice between basic attack builds or pure mage builds. 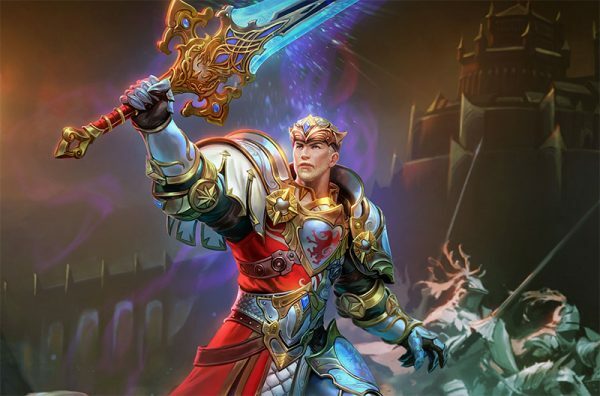 Stop Time has more base damage to help Chronos clear and Wheel of Time now provides better late game scaling on both Basic Attacks and Ability Damage. Accelerate: Increased Movement Speed from 20% initial + 4/8/12/16/20% → 25% + 12/14/16/18/20%. Stop Time: Icreased damage from 30/50/70/90/110 → 40/60/80/100/120. To Victory! has a powerful effect on any given match. We are toning it down to limit its impact, especially in the late game. 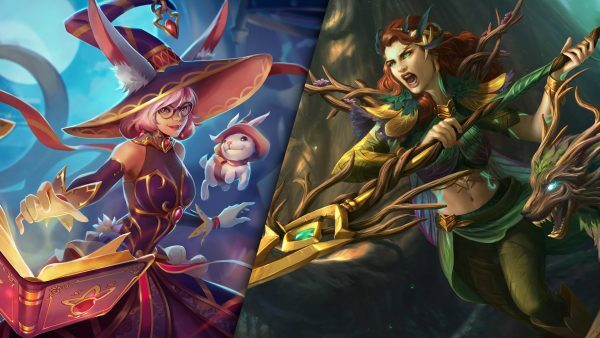 Additionally, Rend is seeing a cooldown increase which should open up a longer window during the laning phase to fight Nike while Rend is down. Decrease Bonus Movement Speed from 3/5/7% → 2/4/6%. Decreased Bonus Power from 6/8/10% → 4/6/8%. Rend: Increased Cooldown from 12s → 14s. 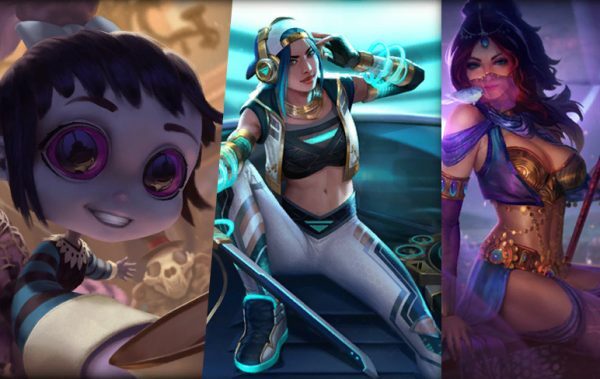 In Season 4 we made changes to reduce some of the frustration that Kaldr presents to Skadi’s opponents while increasing her movement speed through Permafrost. After seeing how this has played out, we are giving Permafrost an additional effect. Permafrost’s movement speed now persists for 3 seconds after leaving the circle helping Skadi keep distance between her and her opponents. 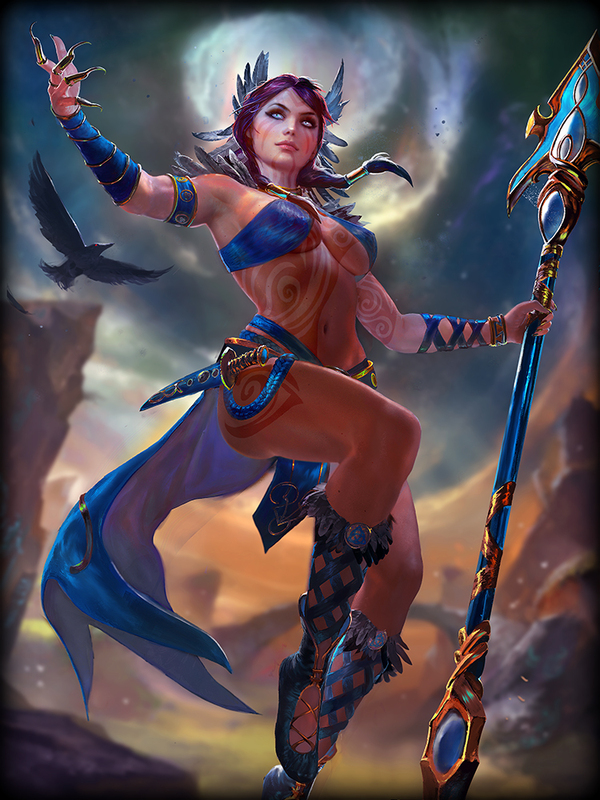 Permafrost: Skadi will now retain her Speed Buff for 3s after leaving Permafrost. 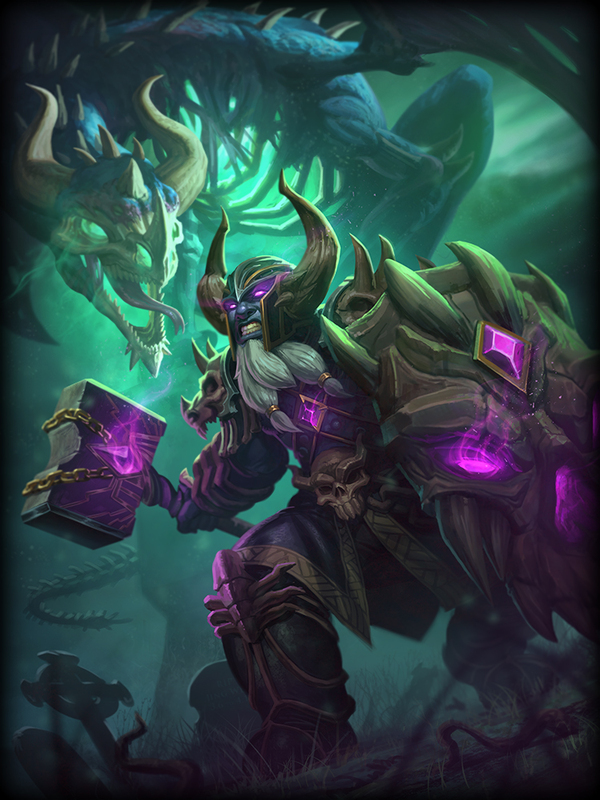 The recent buffs to Sylvanus and the way Season 4 has begun to shake out have led to Sylvanus being highly valued. The amount of lane pressure he is providing in the early game is a bit too high given his other utility. We are toning down the early game power of his basic attacks as we continue to evaluate the strength of wave clear in Season 4. Power Cleave’s heal was giving Tyr a lot of sustain in the laning phase making him frustrating to fight against. We have removed the double heal from the first target hit which will limit the sustain he can get in both one on one fights and while clearing the wave. This will make any damage dealt to him more impactful. Power Cleave: Defensive Stance: No longer Heals twice on the first Target hit. This Ability now caps at 3 Heals. Xing Tian had a few incorrect numbers on some of his abilities at specific ranks, so we are fixing these. Xing Tian is not receiving any real balance changes this patch but will be monitored closely to make sure he is working as intended and is at a reasonable power level. Furious Roar: Fixed an issue where Rank 5 was dealing 4% of the Target’s Maximum Health per Tick instead of the listed 3%. Fixed an issue where Rank 2 of this Ability was dealing 80 Damage instead of the listed 85. Fixed an issue where this Ability could provide more Protection than intended. Fixed a description error in the Buff Bar Tooltip. Whirlwind of Rage and Steel: Fixed an issue where Rank 3 of this Ability would Grab Targets longer than intended.